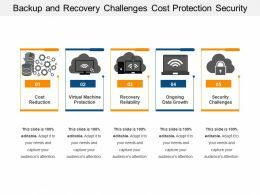 Presenting backup and recovery challenges cost protection security. 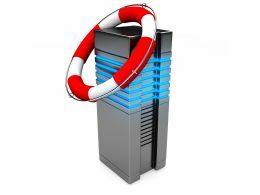 This is a backup and recovery challenges cost protection security. This is a five stage process. 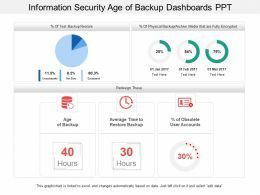 The stages in this process are backup, recovery, database. 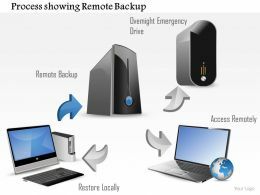 Presenting backup having three curved rectangles with icons. This is a backup having three curved rectangles with icons. This is a three stage process. 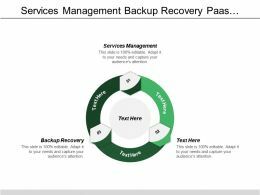 The stages in this process are backup, recovery, database. 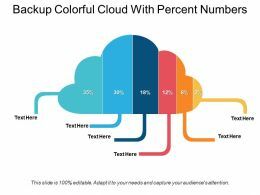 Presenting backup colorful cloud with percent numbers. This is a backup colorful cloud with percent numbers. This is a six stage process. 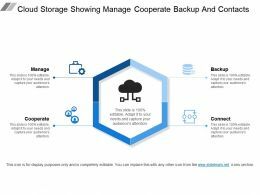 The stages in this process are backup, recovery, database. 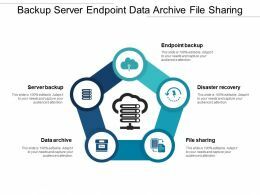 Presenting backup server endpoint data archive file sharing. 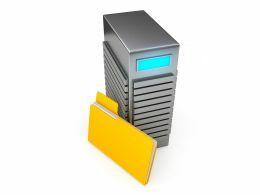 This is a backup server endpoint data archive file sharing. This is a five stage process. The stages in this process are backup, recovery, database. 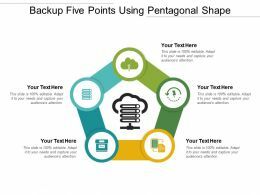 Presenting backup five points using pentagonal shape. This is a backup five points using pentagonal shape. This is a five stage process. 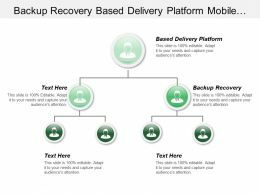 The stages in this process are backup, recovery, database. 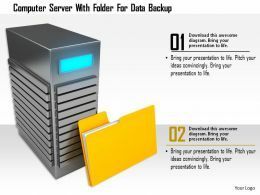 Presenting backup icon powerpoint slide. 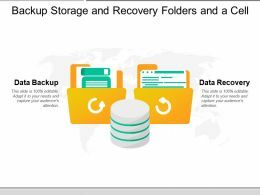 This is a backup icon powerpoint slide. This is a three stage process. 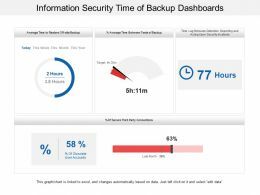 The stages in this process are backup, recovery, database. 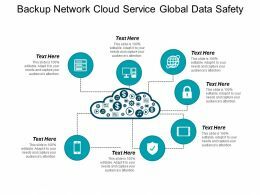 Presenting backup network cloud service global data safety. 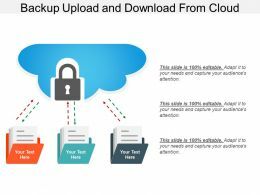 This is a backup network cloud service global data safety. This is a seven stage process. 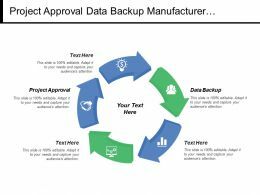 The stages in this process are backup, recovery, database. 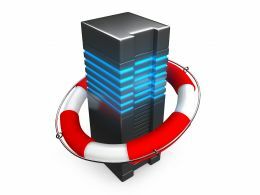 Presenting backup using five points with icons. This is a backup using five points with icons. This is a five stage process. 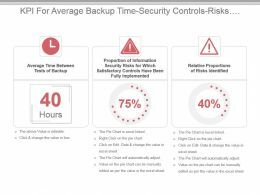 The stages in this process are backup, recovery, database. Presenting backup with boxes and three large icons. This is a backup with boxes and three large icons. This is a three stage process. 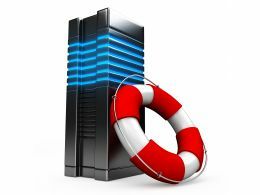 The stages in this process are backup, recovery, database. 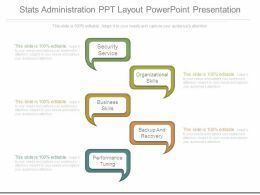 Presenting online backup ppt diagram ppt summary. 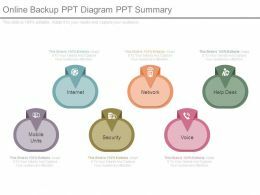 This is a online backup ppt diagram ppt summary. This is a six stage process. The stages in this process are internet, network, help desk, mobile units, security, voice. Presenting it backup solution proposal example of ppt. 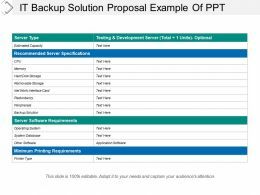 This is a it backup solution proposal example of ppt. This is a two stage process. The stages in this process are it solution proposal, it solution approach, it solution plan. 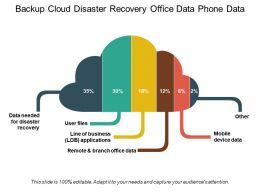 Presenting backup cloud disaster recovery office data phone data. This is a backup cloud disaster recovery office data phone data. This is a six stage process. 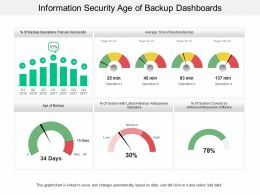 The stages in this process are backup, recovery, database. 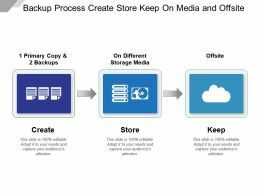 Presenting backup process create store keep on media and offsite. 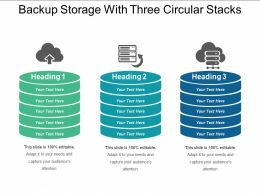 This is a backup process create store keep on media and offsite. This is a three stage process. 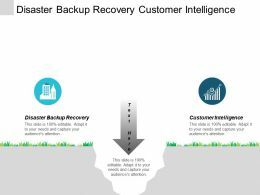 The stages in this process are backup, recovery, database. 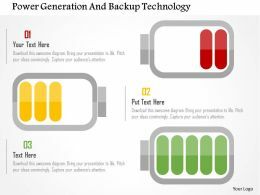 We are proud to present our power safety backup discharging indication ppt icons graphics. 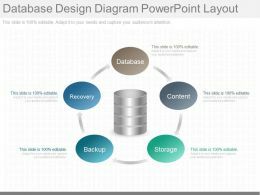 This power point icon template diagram has been crafted with graphic of four icons. 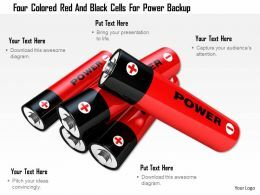 This icon template contains the concept of power backup. 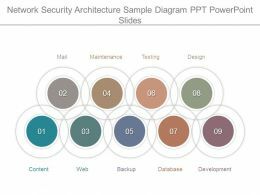 This PPT diagram is suitable for power related presentations. 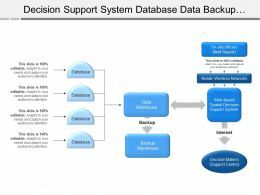 Presenting this set of slides with name - Decision Support System Database Data Backup Warehouse Decision Makers. This is a four stage process. The stages in this process are Decision Support System, Information System, Decision Making Activities. 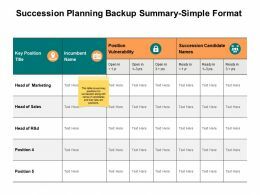 Presenting this set of slides with name - Succession Planning Backup Summary Detailed Format Ppt Powerpoint Presentation Ideas Vector. This is a two stage process. 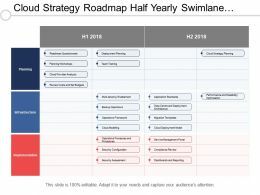 The stages in this process are Business, Management, Strategy, Analysis, Marketing. 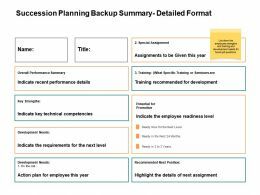 Presenting this set of slides with name - Succession Planning Backup Summary Simple Format Ppt Powerpoint Presentation Infographic Template. This is a two stage process. The stages in this process are Business, Management, Strategy, Analysis, Marketing. 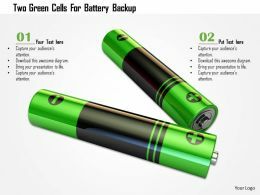 We are proud to present our 0115 two green cells for battery backup image graphic for powerpoint. Two green cells are used to design this power point template. 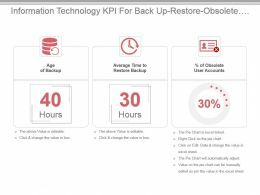 This PPT contains the concept of power back up. 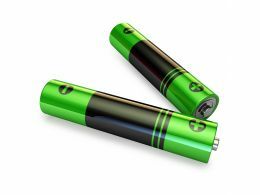 Use this PPT for your power technology related presentations. 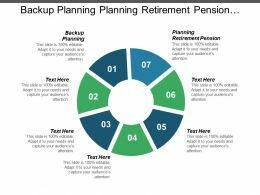 "Microsoft PowerPoint Template and Background with green chalkboard with plan lists and lots of copy space Making a backup plan"
Presenting platform hosting presentation background images. This is a platform hosting presentation background images. This is a four stage process. 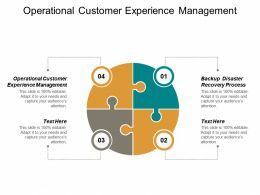 The stages in this process are platform hosting, infrastructure as service consumer, backup and recovery, service management. Presenting stats administration ppt layout powerpoint presentation. This is a stats administration ppt layout powerpoint presentation. This is a five stage process. 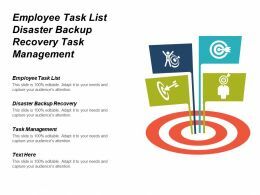 The stages in this process are organizational skills, security service, business skills, backup and recovery, performance tuning. 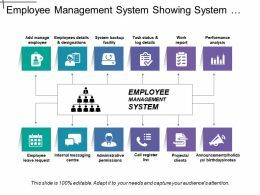 …collection and management ppt sample download. This is a nine stage process. 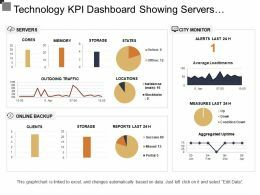 The stages in this process are centralized device patching, compliance reporting, change control, backup disaster recovery, compliance scanning, centralized logging, asset management, intrusion detection, capacity planning. …powerpoint themes. 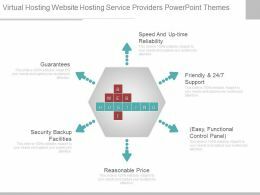 This is a virtual hosting website hosting service providers powerpoint themes. This is a six stage process. The stages in this process are speed and up time reliability, friendly and support, easy functional control panel, guarantees, security backup facilities, reasonable price. 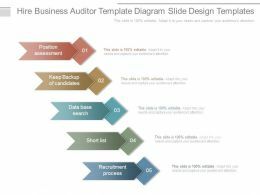 …hire business auditor template diagram slide design templates. This is a hire business auditor template diagram slide design templates. This is a five stage process. 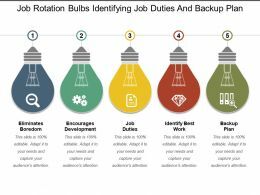 The stages in this process are position assessment, keep backup of candidates, data base search, short list, recruitment process. …PPT slides are compatible with Google slides. 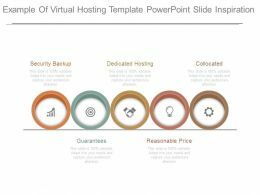 PowerPoint templates with different nodes and stages accessible. 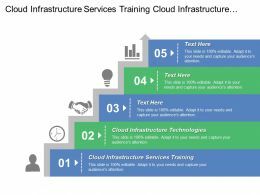 Perfect for IT service and technology industry professionals.The stages in this process are service management, service management, backup and recovery, infrastructure as service consumer. 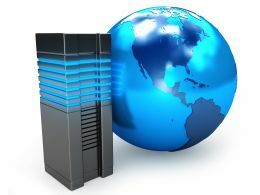 …server with blue light and globe on white background. This image depicts global workstation. Use this image, in your PowerPoint template to express views on client server computing, data storage, backup and global network. This image will impart professional appearance to your presentations. 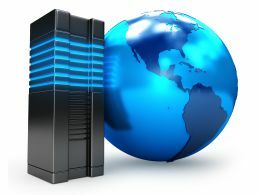 …server with blue light and globe on white background. This image depicts global workstations. Use this image, in your PowerPoint template to express views on client server computing, data storage backup and global network. This image will impart professional appearance to your presentations. …blue lights and globe on white background. This image depicts global workstations. 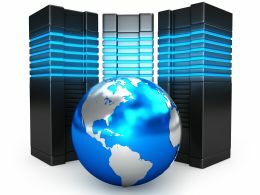 Use this image, in your PowerPoint template to express views on global technology, client server computing, data storage backup and global network. This image will impart professional appearance to your presentations. 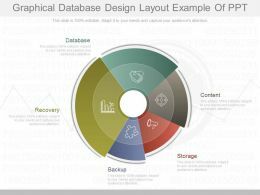 Presenting a database design diagram powerpoint layout. This is a database design diagram powerpoint layout. This is a five stage process. 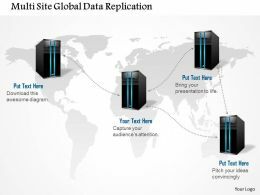 The stages in this process are database, content, storage, backup, recovery. Presenting present graphical database design layout example of ppt. This is a graphical database design layout example of ppt. This is a five stage process. 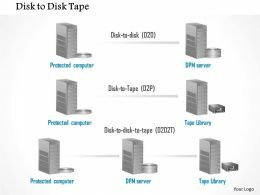 The stages in this process are content, storage, backup, recovery, database. 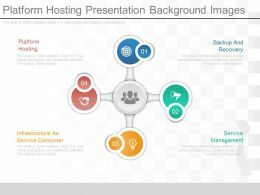 Presenting example of virtual hosting template powerpoint slide inspiration. 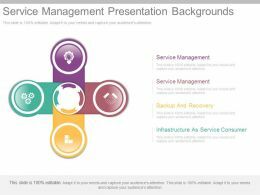 This is a example of virtual hosting template powerpoint slide inspiration. This is a five stage process. 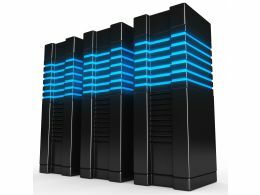 The stages in this process are security backup, dedicated hosting, collocated, guarantees, reasonable price. 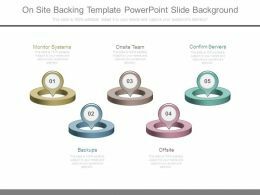 Presenting on site backing template powerpoint slide background. This is a on site backing template powerpoint slide background. This is five stage process. 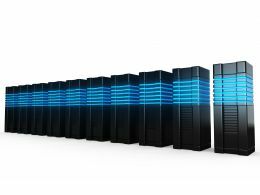 The stages in this process are monitor systems, onsite team, confirm servers, backups, offsite. …ppt background. 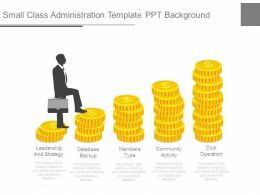 Presenting small class administration template ppt background. This is a small class administration template ppt background. This is a five stage process. The stages in this process are leadership and strategy, database backup, members type, community activity, club operation. …scanner tablet ppt icons graphics. Graphic of UPS,joystick and scanner with tablet icons has been used to craft this power point icon template diagram. 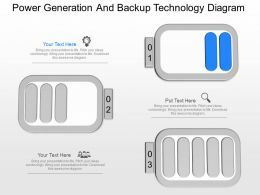 This icon template diagram contains the concept of data transfer and power backup. 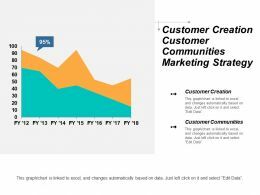 Use this ion template for power and data related presentations. 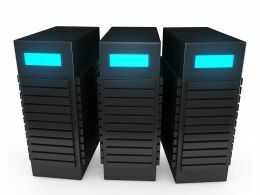 …has been designed with graphic of black computer servers with blue lights on white background. This image depicts workstations. 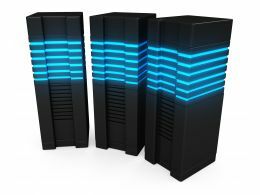 Use this image, in your PowerPoint template to express views on client server computing, data storage and backup. This image will enhance the quality of your presentations. 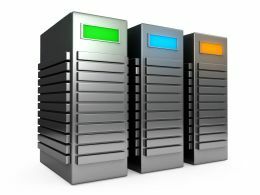 …designed with graphic of silver computer servers with colorful lights on white background. This image depicts workstations. Use this image, in your PowerPoint template to express views on client server computing, data storage and backup. This image will enhance the quality of your presentations. 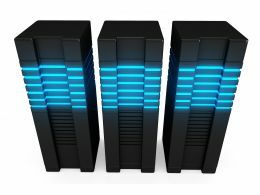 …designed with graphic of black computer servers with blue lights on white background. This image depicts workstations. 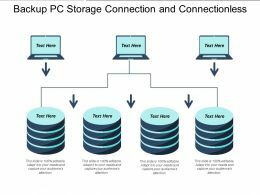 Use this image, in your PowerPoint template to express views on client server computing, network, data storage and backup. This image will enhance the quality of your presentations. 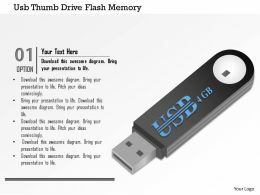 …designed with graphic of usb icon with text space. You may change color, size and orientation of any icon to your liking. 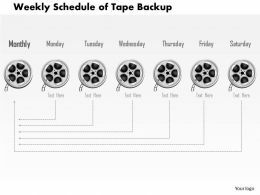 Use this image slide, in your presentations to express views on storage, backup, communication and technology. 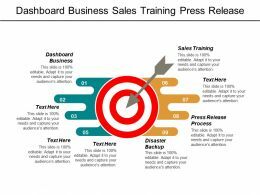 This image slide will enhance the quality of your presentations. 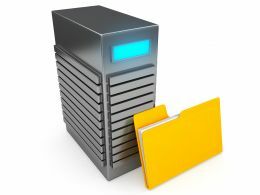 …of black computer servers with blue lights and yellow data folder on white background. This image depicts workstation and data. Use this image, in your PowerPoint template to express views on client server computing, data storage and backup. This image will enhance the quality of your presentations. 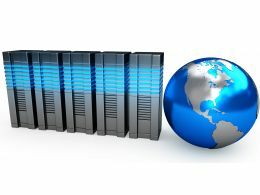 …background with servers. You may change color, size and orientation of any icon to your liking. Use this image slide, in your presentations to express views on global backup, storage, global networking, communication and technology. This image slide will enhance the quality of your presentations. Presenting relationship diagram database. 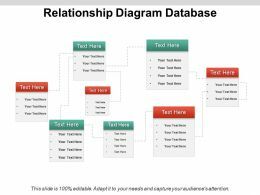 This is a relationship diagram database. This is a eight stage process. The stages in this process are relationship, bonding, handshake, engagement. 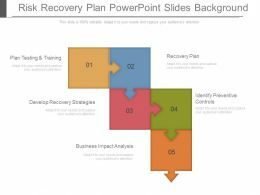 Presenting business recovery plan diagram presentation images. 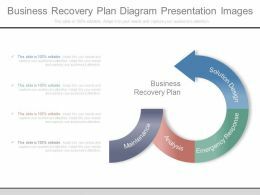 This is a business recovery plan diagram presentation images. This is a four stage process. 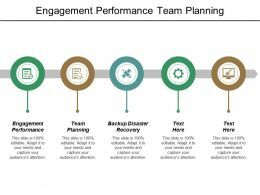 The stages in this process are solution design, emergency response, analysis, maintenance, business recovery plan. 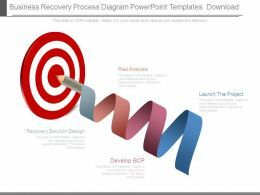 Presenting business recovery plan diagram ppt slide examples. 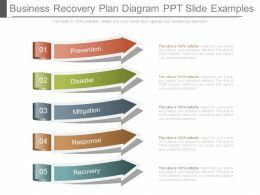 This is a business recovery plan diagram ppt slide examples. This is a five stage process. The stages in this process are prevention, disaster, mitigation, response, recovery. Presenting risk recovery plan example of ppt. 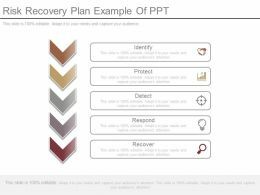 This is a risk recovery plan example of ppt. This is a five stage process. 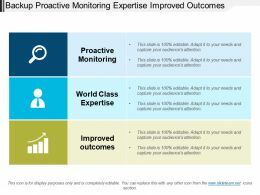 The stages in this process are identify, protect, detect, respond, recover. 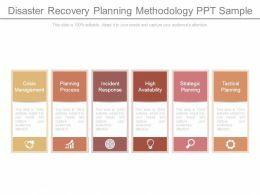 Presenting disaster recovery planning methodology ppt sample. 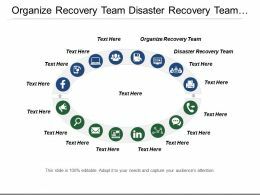 This is a disaster recovery planning methodology ppt sample. This is a six stage process. 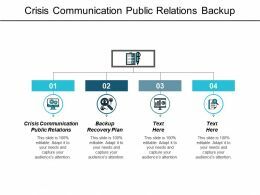 The stages in this process are crisis management, planning process, incident response, high availability, strategic planning, tactical planning. 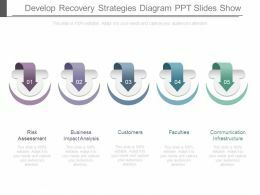 Presenting develop recovery strategies diagram ppt slides show. 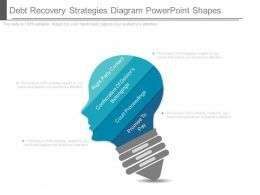 This is a develop recovery strategies diagram ppt slides show. This is a five stage process. The stages in this process are risk assessment, business impact analysis, customers, faculties, communication infrastructure. Presenting debt recovery strategies diagram powerpoint shapes. This is a debt recovery strategies diagram powerpoint shapes. This is a one stage process. The stages in this process are right party contact, confiscation of debtor?s belongings, court proceedings, promise to pay.